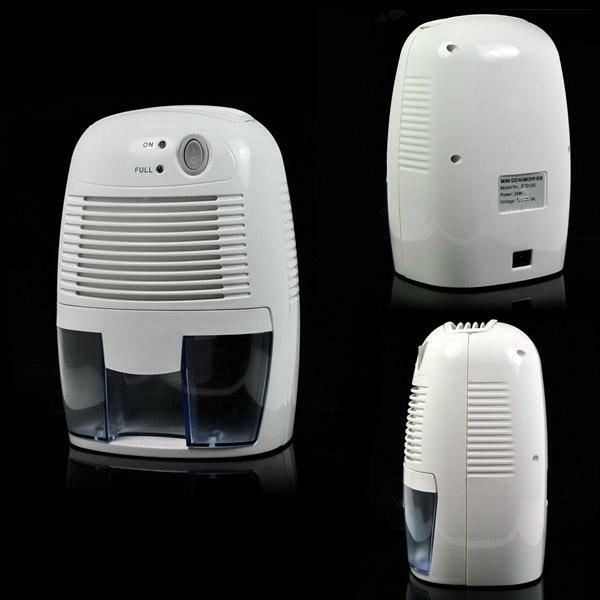 Atlas Portable Mini Dehumidifiers are ideal for bathrooms and small rooms where dampness and humidity are a problem. Our Mini Dehumidifiers can also be used for moisture removal from any car or truck! 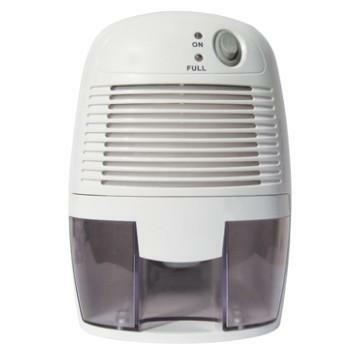 These mini dehumidifiers also come with a 1 year limited manufactures warranty. They also feature an automatic shut off switch to power the unit off when the water reservoir is full. When this occurs a yellow "full" indicator light will alert you when the fluid tank needs to be emptied. Holds up to 16 oz. If you need a small compact dehumidifier for tight places like under the counter, or maybe for the bathroom, then these dehumidifiers may be the perfect product. Super compact, almost no energy use, and nearly silent! This high capacity renewable dehumidifier by Atlas has been designed to adsorb moisture from small, enclosed areas. It will help protect clothes and valuables from the damaging effects of mold/mildew and moisture rot. It is 100% renewable and needs no power to operate. Just hang the Atlas unit in a closet, or you can place it in other small, enclosed spaces, and it will start to adsorb moisture. There are no batteries required or cords to plug in, the unit works without power.